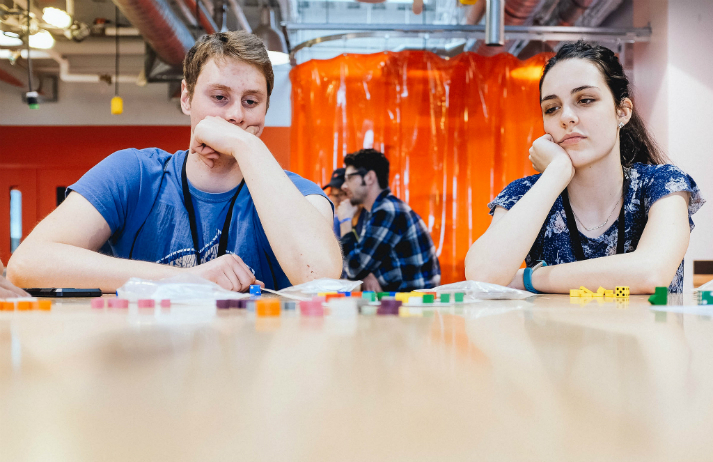 How can cheating at a board game bring people together? There’s an open secret among Monopoly players – everyone cheats. In response to constantly stolen bills and hotels appearing on Boardwalk, Hasbro created Monopoly Cheaters’ Edition, which legitimizes and rewards those who employ unfair tactics. But what does this say about society in 2018?